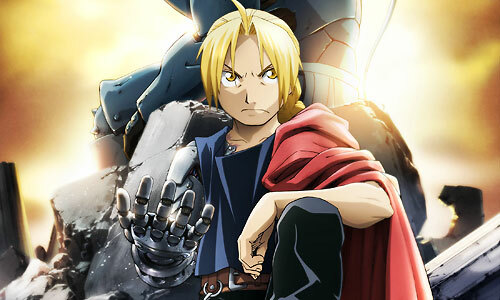 Stream anime episodes for free, you are watching Full Metal Alchemist: Brotherhood – Episode 41 English subbed online and free episodes. Anime Episode guide, Chapter Full Metal Alchemist: Brotherhood – Episode 41 English sub The Abyss Miles and his men set off with the intent of killing Kimblee and his henchmen, something Ed objects to. As Scar’s group exits the mine, they find Al, who warns them about Central infiltrating Briggs, so Scar decides to take them towards an Ishbalan slum.